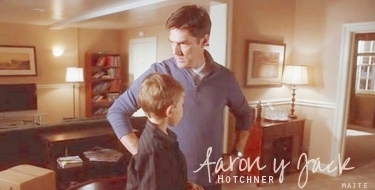 Aaron & Jack. . Wallpaper and background images in the SSA Aaron Hotchner club tagged: criminal minds aaron hotchner hotch jack hotchner. Hi Lina, it is wonderful! Please m o r e !